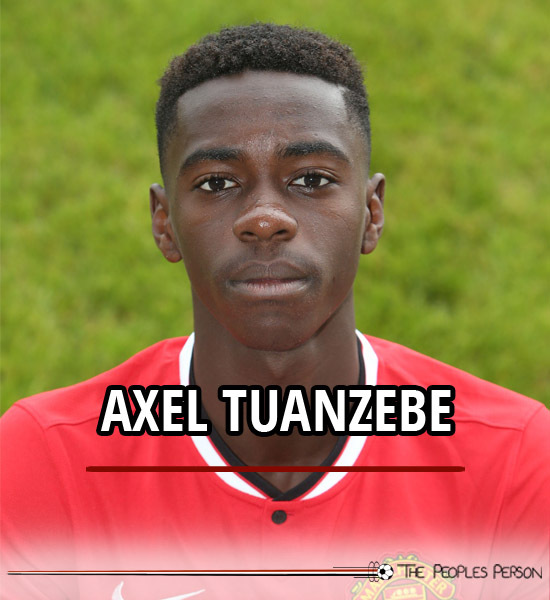 Axel Tuanzebe is a pacey and robust defender who’s eligible for both DR Congo and England’s national sides. 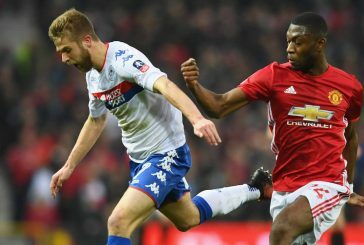 Born in Bunia, DR Congo, Tuanzebe grew up in Rochdale and joined United as an 11-year-old. 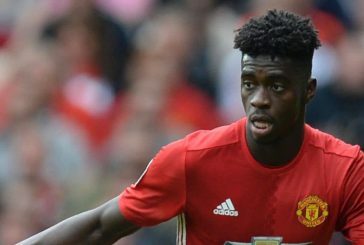 After he progressed through the lower age groups, Tuanzebe made his U18s debut for United in their 2-4 loss against Blackburn in February 2014. He made eight further appearances in that campaign. 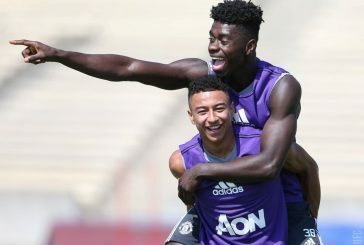 The 2014/15 season marked a real breakthrough for Tuanzebe as he established himself as a central figure in the U18s defence. 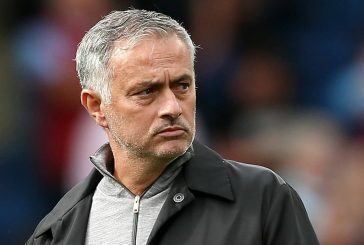 Along with his compatriots RoShaun Williams, Cameron Borthwick-Jackson and Tyler Reid, he helped United’s academy side to secure an impressive eight consecutive unbeaten matches in the U18s league, seven of which were wins. 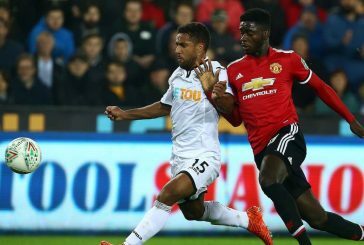 As a reward for his progression, Tuanzebe made his U21s debut in their 0-1 loss against Bolton in the Manchester Senior Cup in the same season. 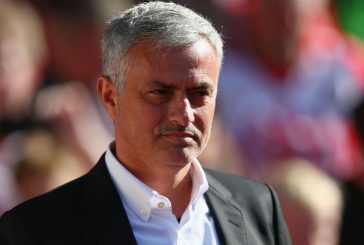 He earned another cameo in their clash against Tottenham later that year. Rated as one of the most promising youngsters in the squad, Tuanzebe has every attribute wanted in a central defender. 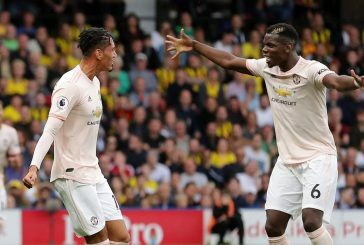 Along with his impressive physical attributes and pace, he’s excellent in one-on-one situations and is a leader at the back, which is proven by Tuanzebe being named captain of the U18s for the 2014/15 season despite being younger than his team-mates. With his early inclusion in the squad, the next target for the young man will be to establish himself as an U21s regular in the near future.